Make a "clean" promotional break with this Dormster Laundry Bag! 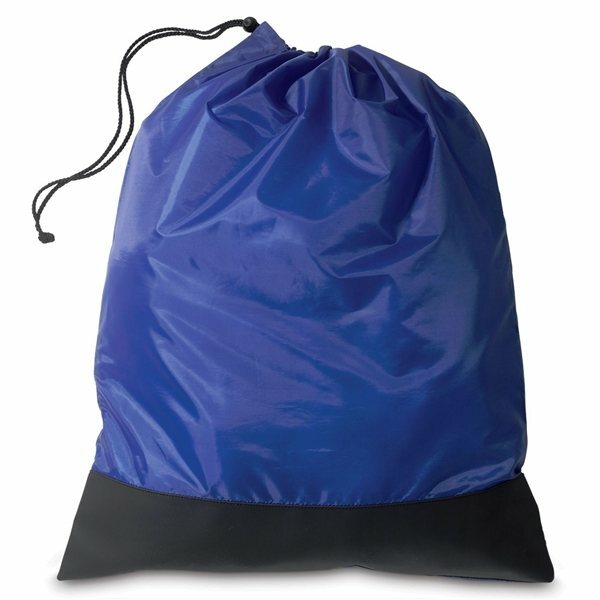 Made from 190T polyester with 0.8mil black vinyl front panel, this 100% reusable bag features a heavy-duty, nylon braided drawstring cinch cord that secures with a push lock. Perfect for colleges, sports teams, camps, tour groups and more! This carrier is easy to take along anywhere. The empty pack lays flat and requires little storage space. Precisely what I had been searching for. They exceeded my expectations and that we are extremely happy. Exceeded my expectations! Very sharp and perfect for what I needed.